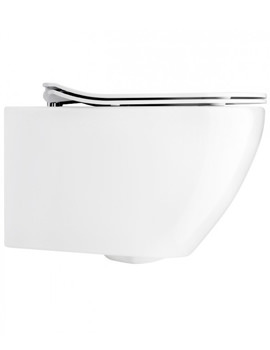 The Svelte Platinum Back to Wall WC Pan with White Soft Close Seat from Bauhaus withhold you in thrall with its futuristic styling and unique finish. With a platinum exterior and a white interior, it is made from the finest material with Italian expertise. 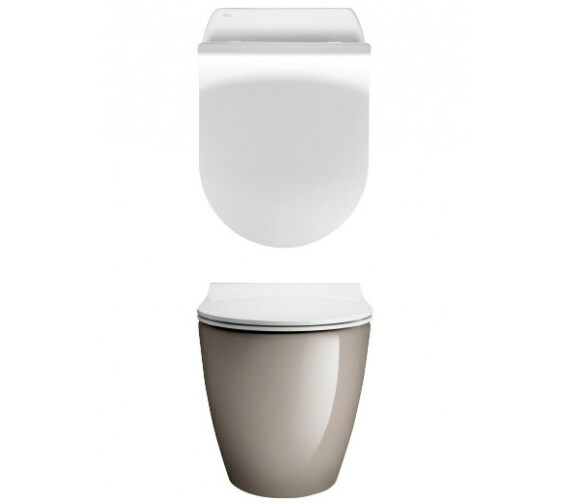 It has been designed for use in the UK and comes with ECO flush to use water conservatively. 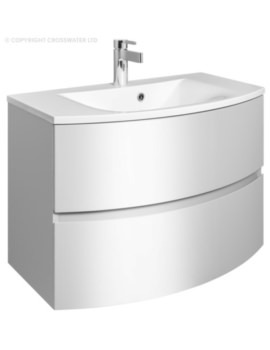 It has been lauded for its efficiency and is backed by a 15-year guarantee. 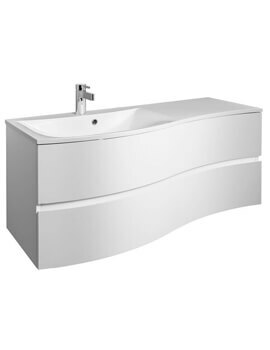 Note: This will be a special order, please contact our sales team at 0116 251 0051. Once the order is placed cannot be cancelled or returned. 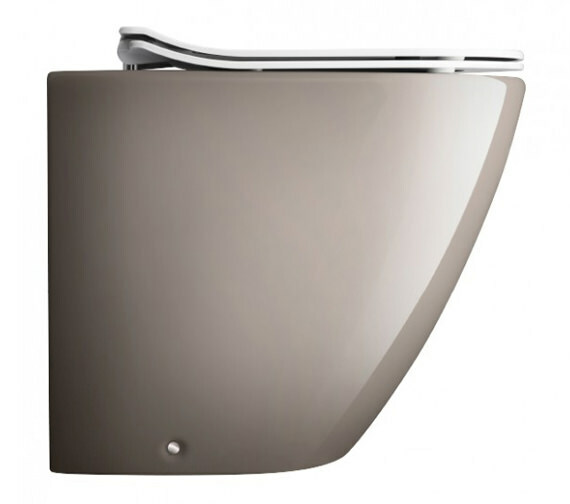 This flush plates comes in bright chrome finish and are manufactured from high impact, tough ABS. 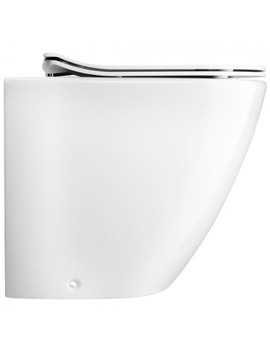 Featuring dual flush technology which use up to 50% less water and mechanical operation. 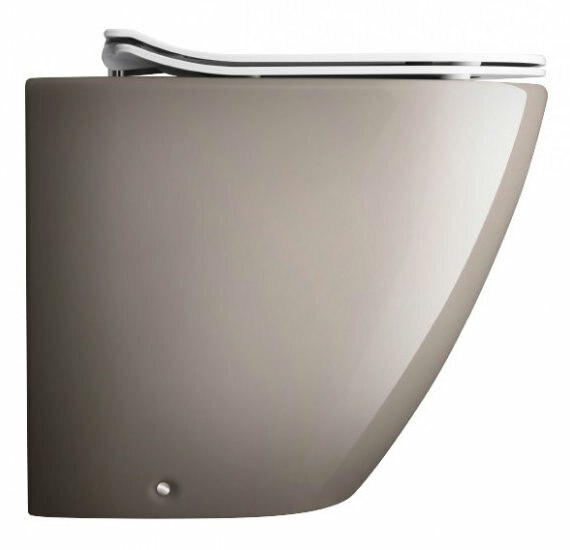 Compatible with both framed and concealed cisterns. 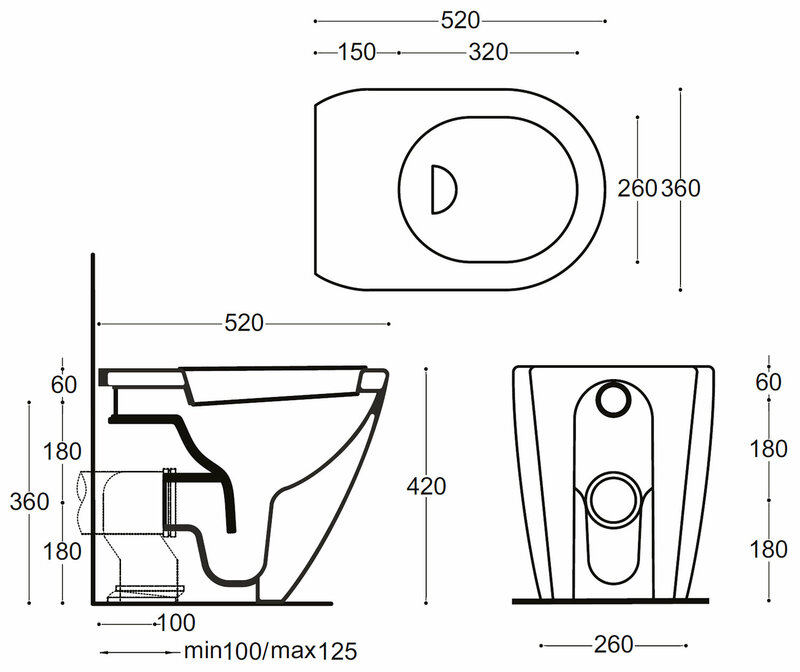 Straight WC outlet adaptor available from the option given below. Please note : Image shown is just for illustration purpose only.